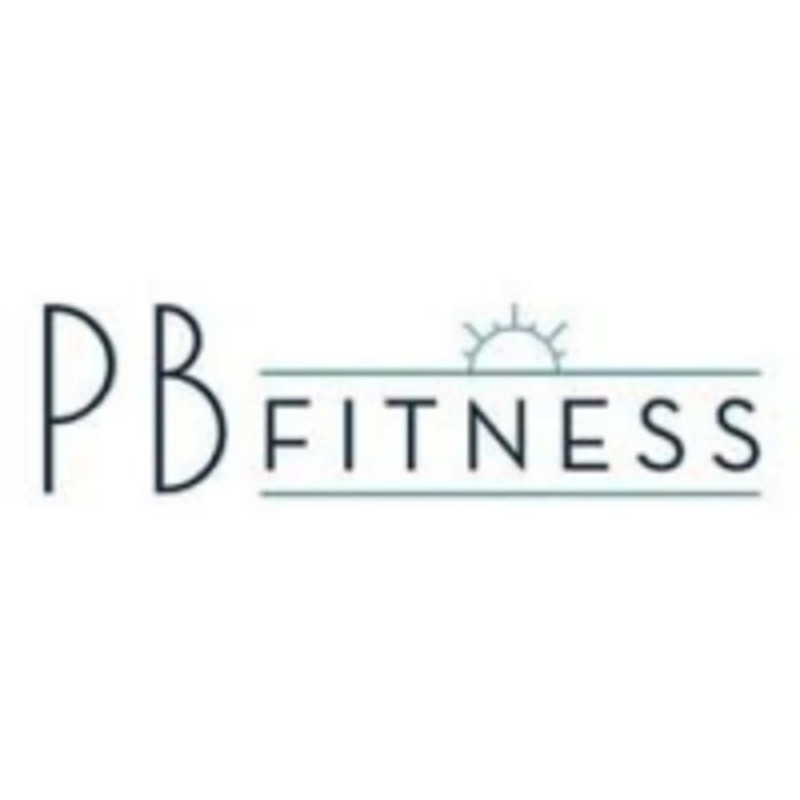 Start taking classes at PB Fitness and other studios! A yin-style deep stretch class to improve your peak performance with poses that can increase joint mobility and encourage fascia release. There are no upcoming “Yoga-BE Nourished” classes on this day. This facility is located at 4965 Cass Street. Most likely the worst yoga class I have ever taken. Lovely space, though.